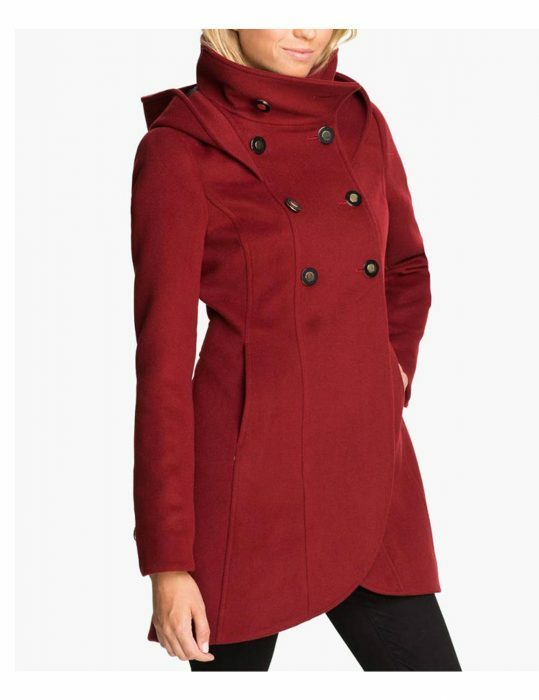 Get a red trench coat for a special day to look impressive and attracts the viewers with your dashing look. 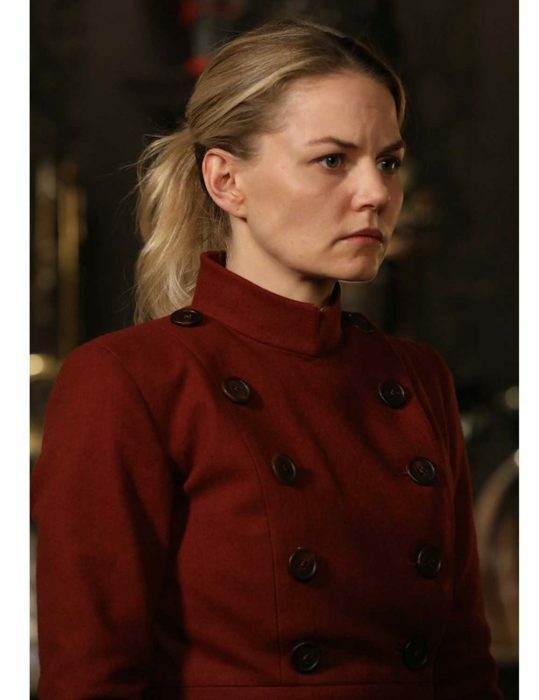 The Emma Swan Red Coat is inspired by Once Upon A Time and this appealing coat is worn by Emma Swan who is the most beautiful lady in the series. The trench coat is made up of a wool blend and has inside viscose lining that will make you feel warm and comfortable when you will wear throughout the day. It has many appealing features that include an erect collar and belted open hem cuffs that will give you an impressive look while wearing it. Just check the double-breasted button closure that will definitely give you best fit. Take advantage of waist pockets in which you can keep your personal things in it. The coat is in red color that you can wear occasionally and it will surely grab the attention of the viewers. Superb Fitting I was searching for the trench coat for my daughter because she wants to wear during the winter. 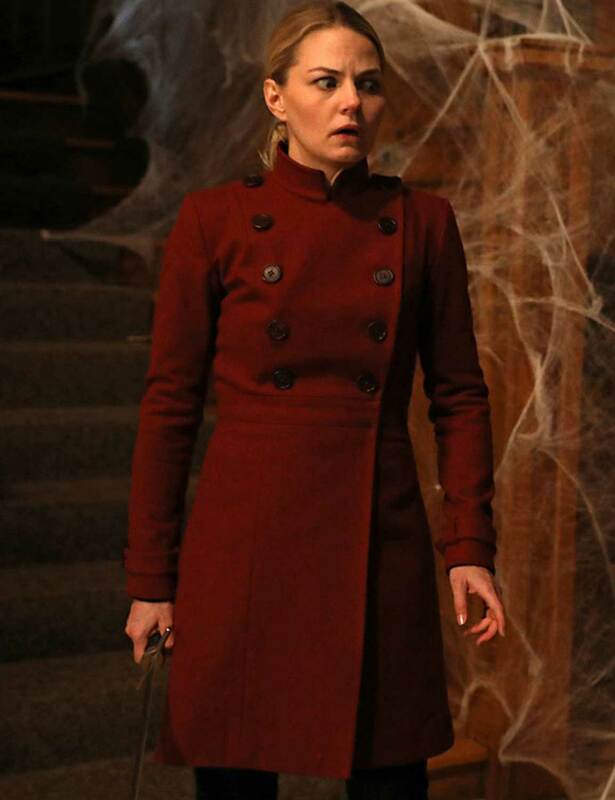 As she has a craze of wearing a coat, that’s why I immediately order this Jennifer Morrison OUAT red trench coat in small size. Within a few days, I received my parcel and get the perfect piece that I didn’t found such an appealing piece anywhere else. It fits my daughter perfectly and she is satisfied with the material and stitching. 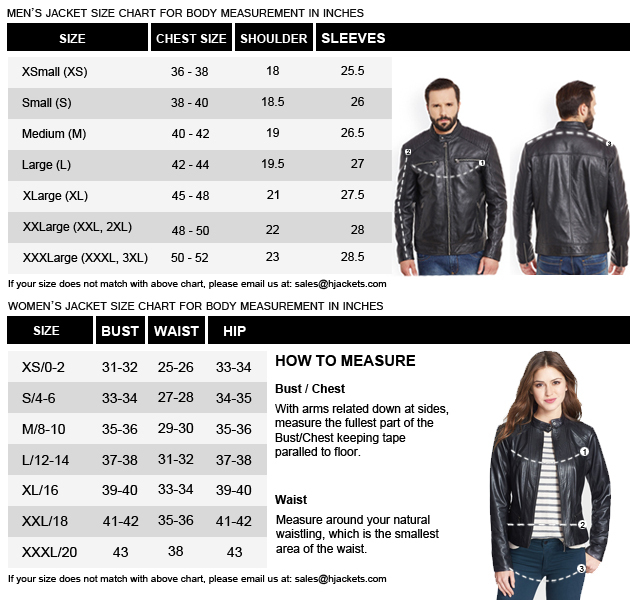 We are happy to purchase from this site and would recommend it to others as well. Grazie per esserti interessato al nostro articolo. Sì, il cappotto è esattamente lo stesso di quello mostrato sulla nostra pagina. Inoltre, di solito aggiorniamo la nostra immagine di photoshoot per dare la migliore rappresentazione del prodotto. Sentiti libero di chiedere di nuovo se hai qualche domanda.